Have You Experienced Three Baptisms? Pastor Robin covers three baptisms (or immersions) from scripture. Each are incredible parts of God's plan in our lives. 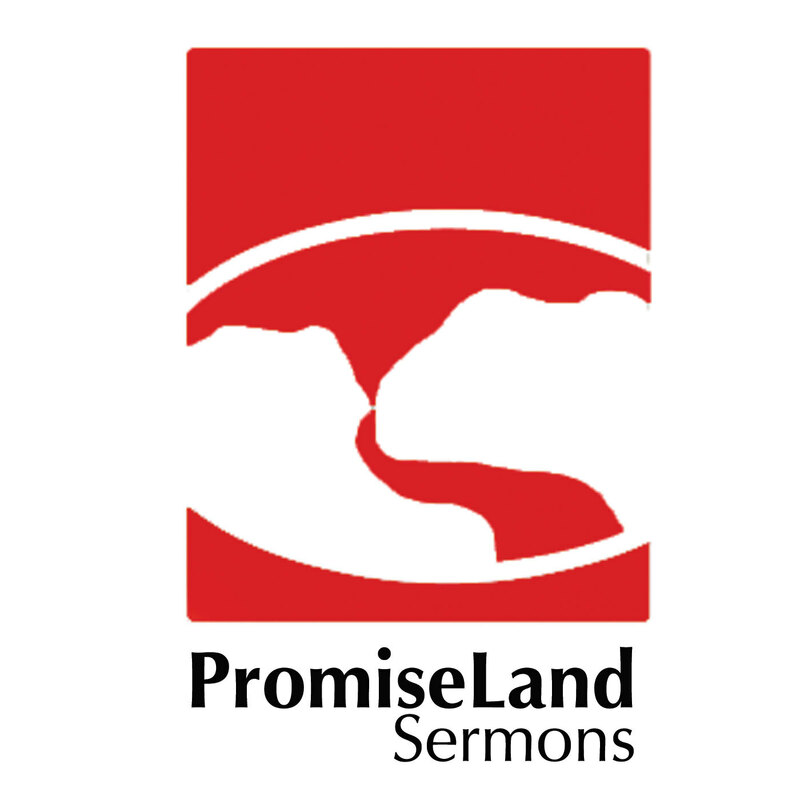 Click here for sermon notes. Pastor Robin preaches from Ephesians 5:1-18. 5 Reasons to be filled with the Holy Ghost! This week, guest speaker, Shules Hersh preaches on being LED by the Spirit. 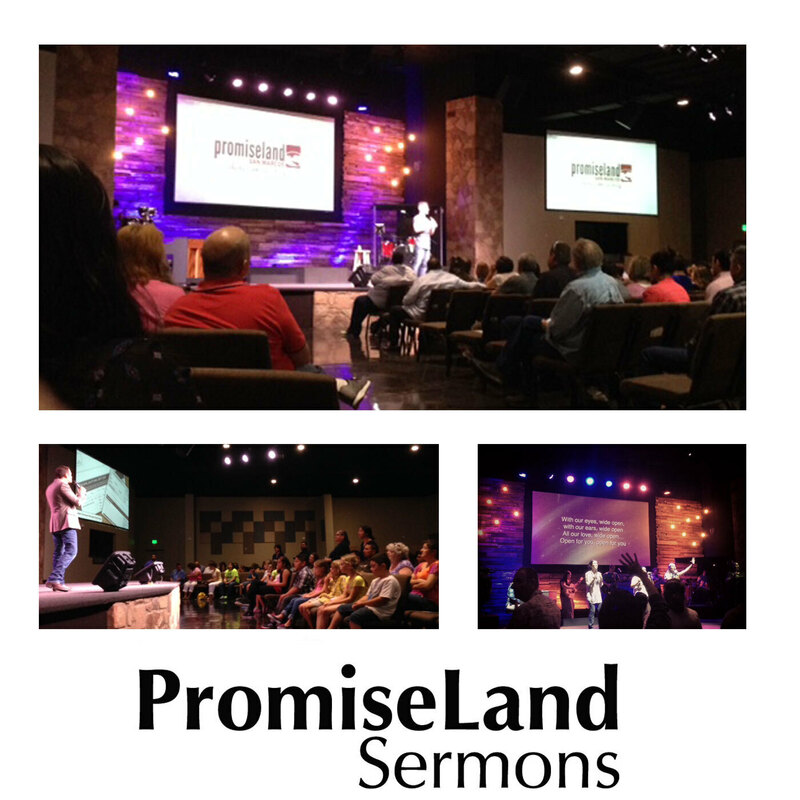 Pastor Shules is on staff at PromiseLand Church in Austin, TX. Pastor Robin preaches about Boldness from Acts 4. When we face persecution, we should gather and pray. God will send the power of the Holy Ghost that empowers us with Boldness to preach His gospel. Pastor Robin preaches on the difference between living in the flesh and the Spirit. This is an introductory message to the Holy Ghost that helps the listener understand the purpose of God filling us with his Spirit.